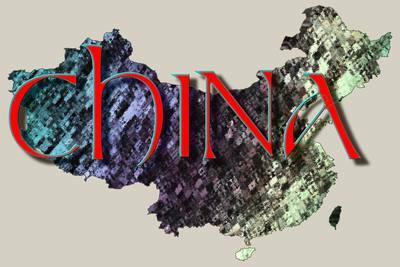 (New York) - November 2, 2016 - Gimme Credit LLC, the premier independent provider of corporate bond analysis and investment recommendations, released a China property sector report rating the bonds of eight companies as underperform and two as outperform. “The yield compression on China Property bonds over the past two years made it challenging to find value among the once-darling of Asian high-yield bonds,” said Nuj Chiaranussati, emerging markets senior analyst at Gimme Credit. Does Dale Carnegie write Alcoa’s earnings news? Gimme Credit’s Top 10 bond picks focus on companies best protected from the markets’ Sturm und Drang.